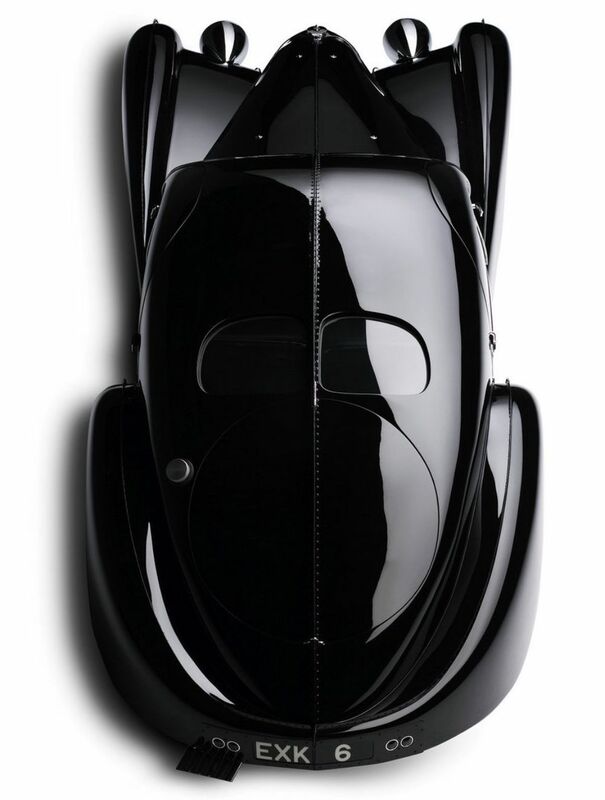 Designer Ralph Lauren is the proud owner of one of the world’s most handsome, interesting and fine specimens – the 1938 Bugatti 57SC Atlantic Coupe. 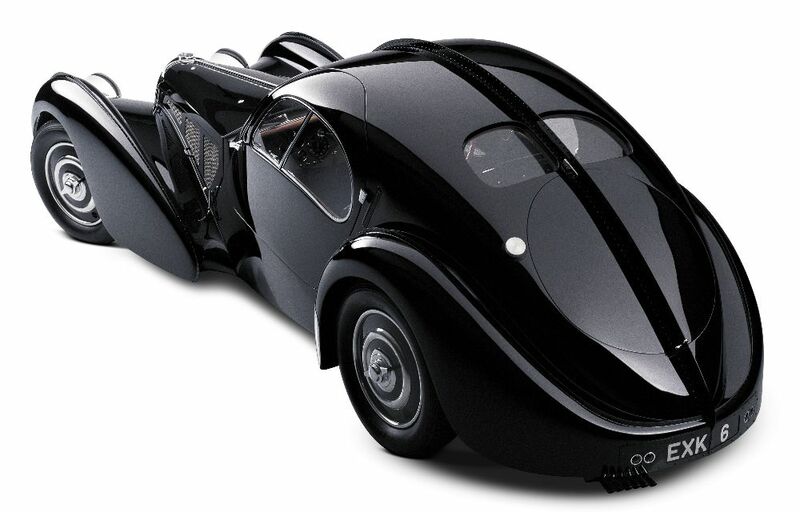 This gem is one of the rarest and most expensive cars in the world, designed by Jean Bugatti, son of founder Ettore. This beauty is estimated to be worth around $40 million US, why? Besides the fact it’s a visual work-of-art which has been on display in museums such as the Cleveland Museum of Art, there are only three known examples of the Atlantic world-wide. Apart from Lauren’s, one Atlantic recently changed hands for $38 million and is now in Mullin Automotive Museum in Los Angeles. The third and final was destroyed in a train accident in the 1950s. 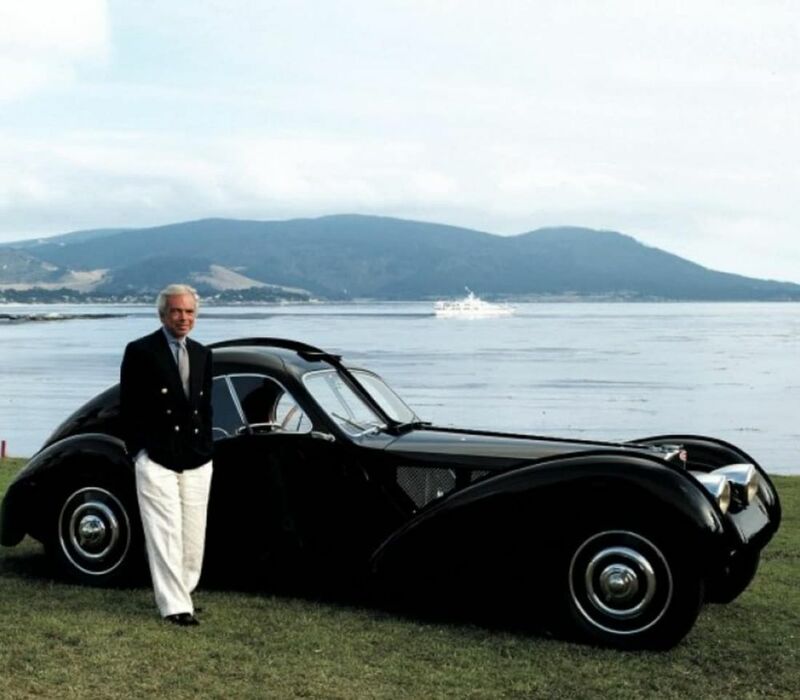 Lauren added the Atlantic to his considerable car collection in 1988. 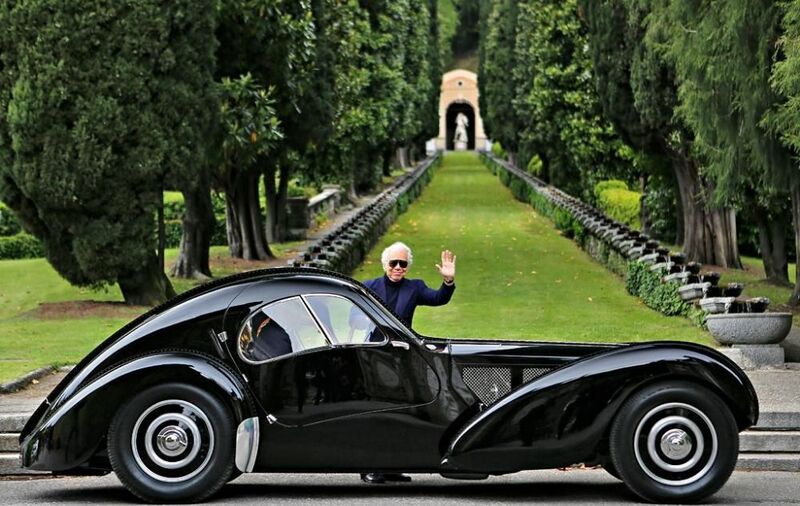 His collection boasts 60-odd rare cars ranging from a 1958 Ferrari Testarossa to a 1929 Bentley Blower – all housed in a disguised office park-like building in Bedford Hills, New York. Said to reach speeds of up to 200 km/h the Atlantic has a truly stunning hand-formed aluminium body, low stance and still boasts many of its original features: the original interior upholstery made of goatskin leather, seats stuffed with horsehair and the original EXK6 UK registration. 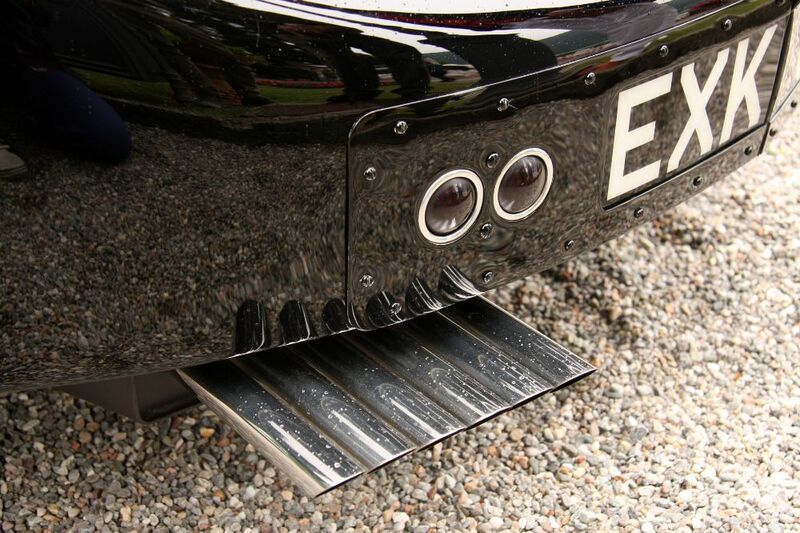 “I’ve always been inspired by automotive design — the materials, the lines, but also the power and functionality. 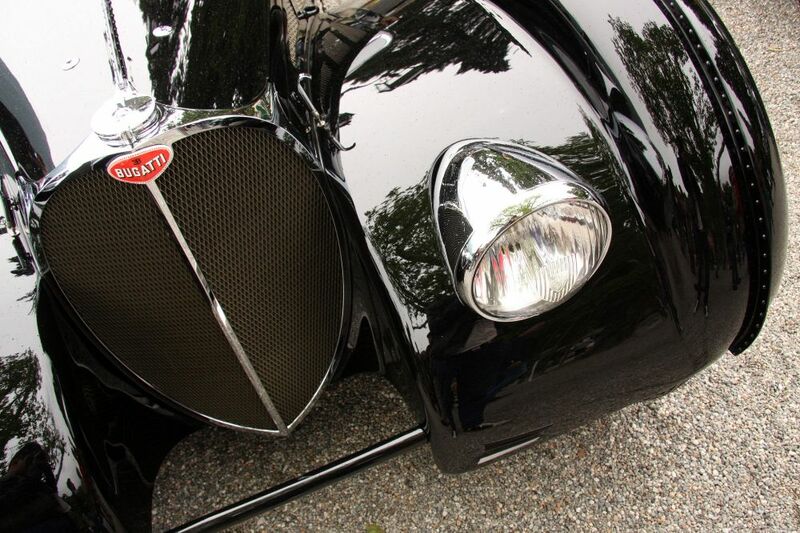 Cars are like art — moving art — an accomplishment in mechanics and precision.” — Ralph Lauren. Lauren has so much passion for his Bugatti he took inspiration from it to create his latest watch collection. The Elm burl wood dials, black alligator straps and Amboyna burl wood bezels are reminiscent of the car’s rich interior. 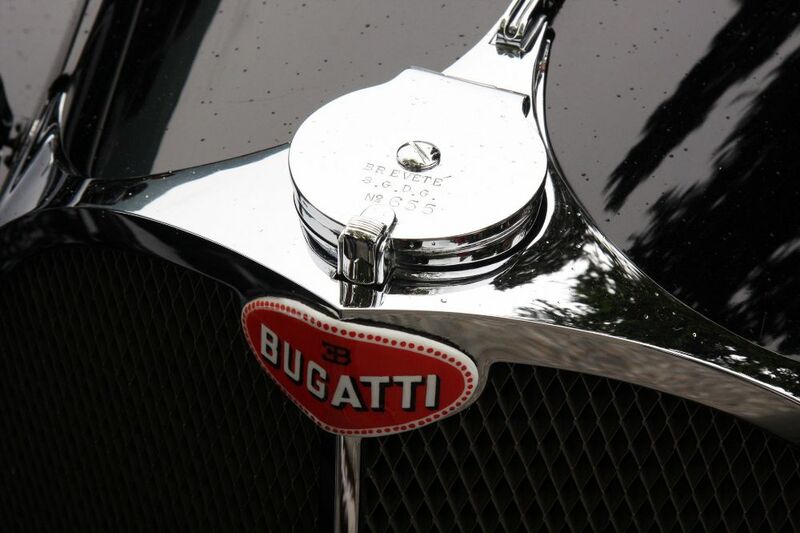 This entry was posted in Bugatti Veyron / Chiron, Cars, Classics, Home. Bookmark the permalink.